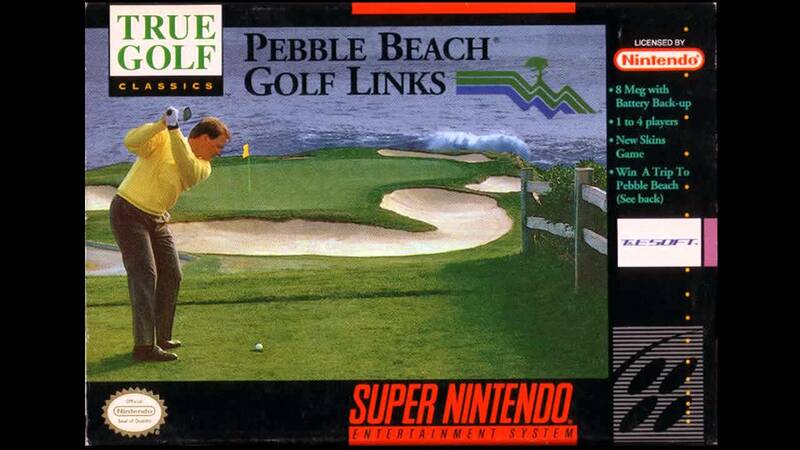 Pebble Beach Golf Links for Super Nintendo allows you to play one of the most challenging golf courses in the world with Pebble Beach Golf Links. Create a player and select a custom bag of clubs. Then hit the links in one of several different play modes like Tournament, Skins, and Match Play. For 1-2 players.